From the developer Gearbox Software there comes the shooter-looter bundle that will carry you straight to the very centre of post-apocalyptic mayhem! Traverse the world of Pandora and don’t forget to visit the Lunar moon as well! 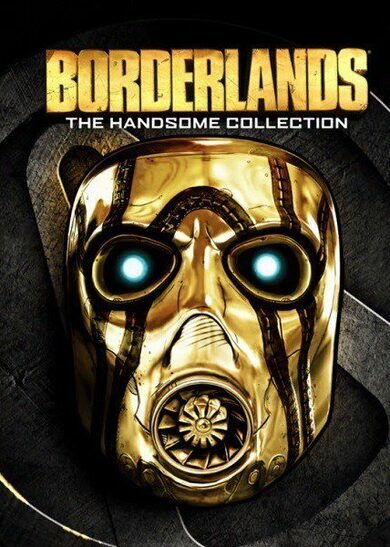 Borderlands: The Handsome Collection key presents two magnificent critically-acclaimed and multiple award-winning FPS-RPG experiences, packed and wrapped tightly just for you! 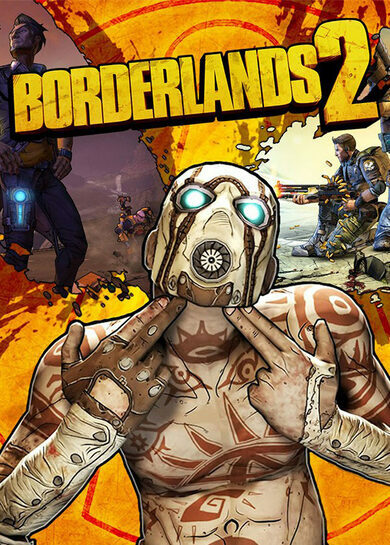 With the Borderlands 3 release already confirmed, now’s the best time to re-experience both Borderlands 2 and Borderlands: The Pre-Sequel games consecutively! Alongside the two base games, Borderlands: The Handsome Collection key also unlocks ALL the available downloadable content for both titles! What can you expect? 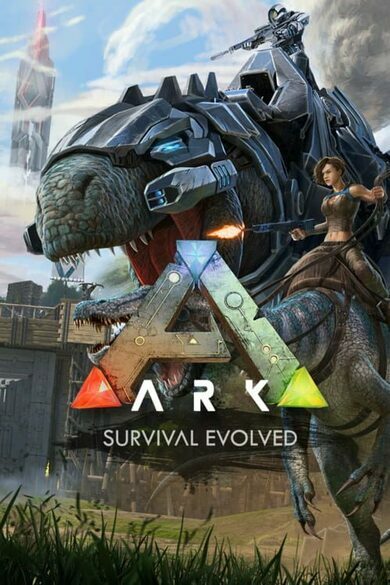 A mountain of guns, ultimate co-op experience, hours upon hours of twisted and humorous action sequences, and a whole lot of rad emotions altogether! The Full List of Contents! 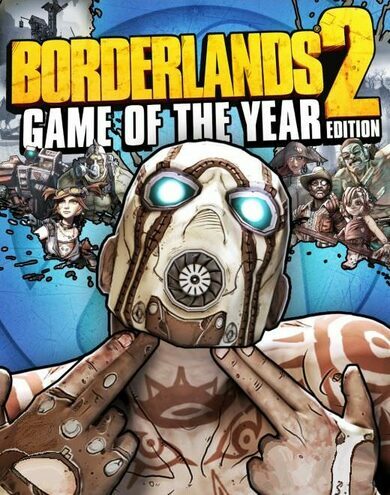 • Borderlands 2 & Borderlands: The Pre-Sequel base games! 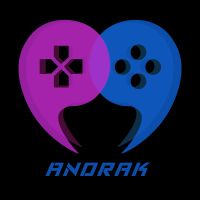 • All the sweet DLCs for Borderlands 2! • All the sweet DLCs for Borderlands: The Pre-Sequel! • Around 45 different add-ons with a total value of over 100 EU!